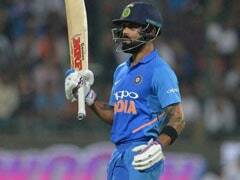 The Indian women's cricket team served out a dominant performance to register a nine-wicket win against Sri Lanka in the opening One-day International (ODI) match on Tuesday at Galle. Winning the toss, Sri Lanka opted to bat and were bowled out for a paltry 98. 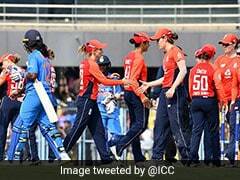 Veteran pacer Jhulan Goswami returned with figures of 2/13 in eight overs, while Mansi Joshi, who returned to the squad after an injury layoff, was the pick of the bowlers as she returned with the figures of 3/16 in 6.1 overs. India, in reply, overhauled the target in just 19.5 overs. Openers Smriti Mandhana (73*) and Punam Raut (24) strung together a 96-run partnership to help India reach the target without much trouble. 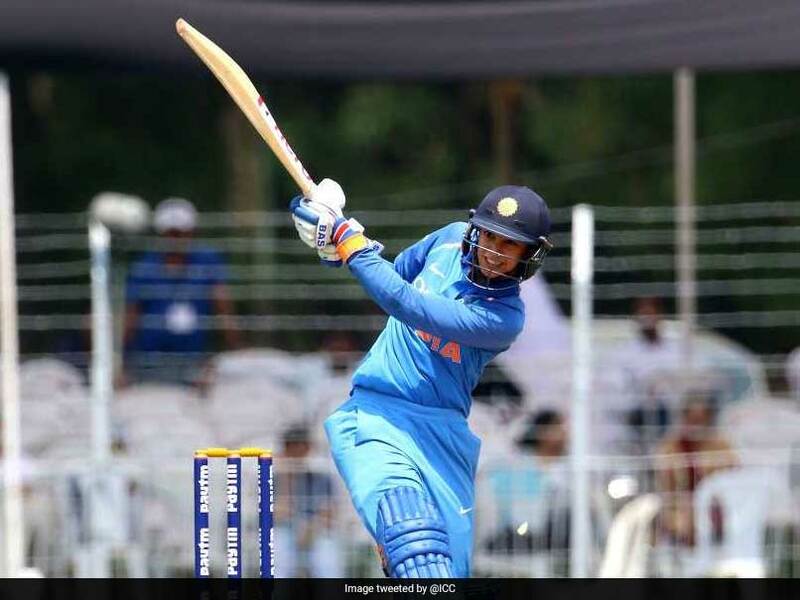 Smriti Mandhana, who had a brilliant outing with Western Storm in the Women's Super League earlier this year, continued her fine form as she scored her 12th ODI fifty. While Smriti did most of the scoring, Punam Raut supported her well by rotating the strike. With just four runs required for India to win the match, Inoka Ranaweera struck to dismiss Punam. By virtue of this victory, India jumped one spot to No.5 in the ICC Women's Championship table. For Sri Lanka, only three batters were able to reach the double figure run mark. Chamari Atapattu (33 off 93 balls), Dilani Manodara (12 off 19 balls), Sripali Weerakkody (26 off 32 balls). 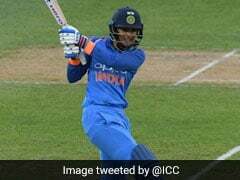 Chamari Atapattu stitched together a 29-run partnership with Weerakkody to steady the Sri Lankan innings but Deepti Sharma dismissed the Sri Lankan captain to break the partnership. Other than this, the 19-run stand between Atapattu and Dilani Manodara was the only glimmer of hope for the hosts. The second ODI will be played at the same venue on September on 13.